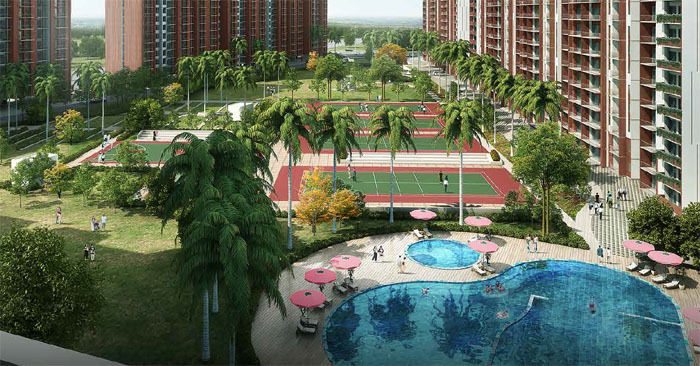 The upcoming project and the debut project of Tata Value Homes, Destination 150 is set-up in the most qualitative hub of living, i.e., in sector-150, Noida. The developers have incepted this high-end luxury project in association with Lotus Greens. Location of project where it is present is a micro-market which has witnessed a remarkable growth in the residential area. The sector is potentially capable of rendering diversity of options to home buyers. Also, it allows a good connectivity to other areas of National Capital Region; therefore, the developers have chosen this sector for their debut project. 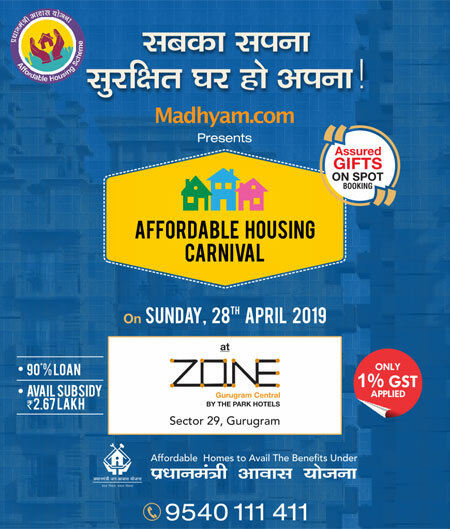 Sector 150 is well-connected as it resides at the meeting point of Yamuna Expressway, Noida-Greater Noida Link Road and the Hindon River. Between Noida and Faridabad, a regional road linkage is proposed which will further connect NH-2 to Noida-Greater Noida Expressway (near Sector 150) and NH-91 along with NH-24 (near Hapur). The nearby areas of Tata Destination 150 like Sector 153 and the Noida-Greater Noida Expressway are well fed with retail outlets and commercial set-ups to fulfill day-to-day needs. Moreover, presence of educational institutions in the region, hospitals and closeness to the knowledge hub of Greater Noida making this sector the quality hub of living. Therefore, owning a home in Tata Value Homes Destination 150 is the best-taken decision for which you must not wait anymore.